Most fresh garden greens can be eaten either raw in salads or cooked and served with your favorite meat and poultry dishes. They are packed full of vitamins and minerals and can even be used in smoothies. 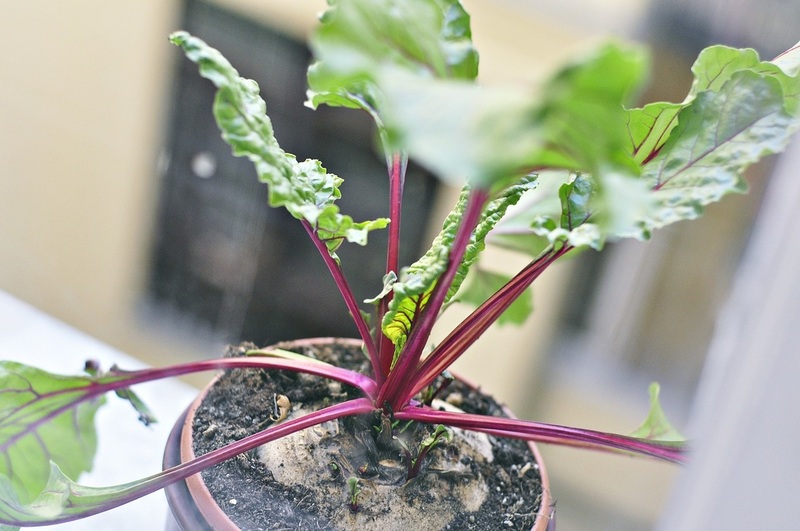 Greens can be grown in small spaces and can even be tucked into window boxes and containers. Salad greens are those you grow simply to add to fresh salads. 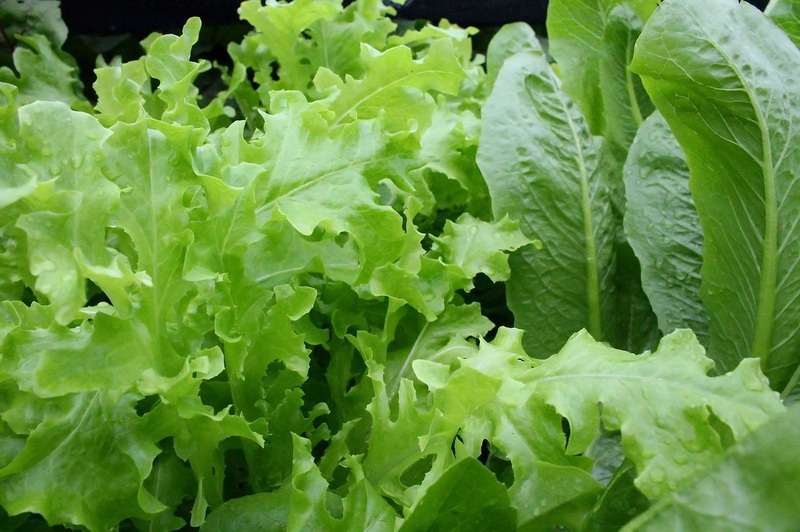 They include an assortment of lettuces like leaf, bibb, romaine and head lettuce. It also includes arugula, endive, spinach and cress. Spinach is a green leafy vegetable grown for the leaves. The young leaves are harvested and boiled, steamed or sauteed and served with butter and salt and pepper. 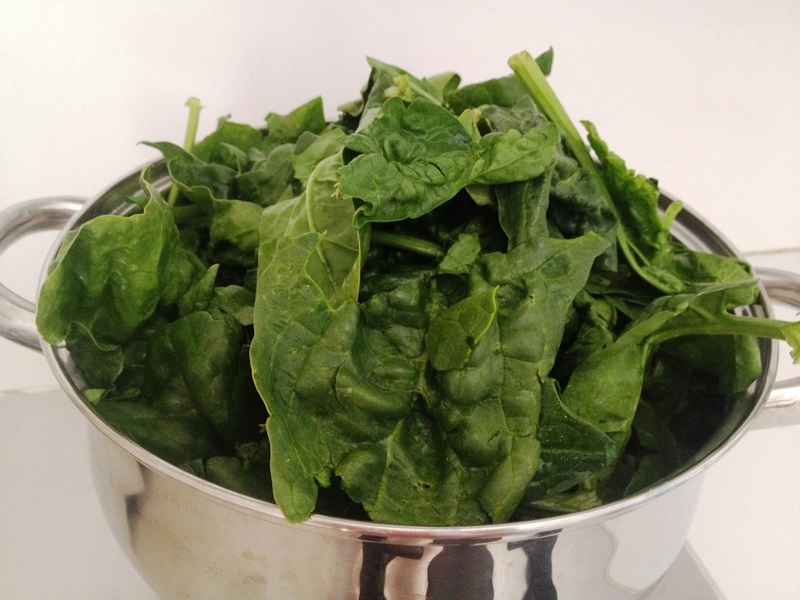 Spinach can also be served raw in fresh salads, added to dip or used in smoothies for a burst of flavor and nutrients. Beet and turnip greens are really the tops of nutritious root vegetables. The leaves are harvested and cooked when they a young and tender and served similar to spinach. 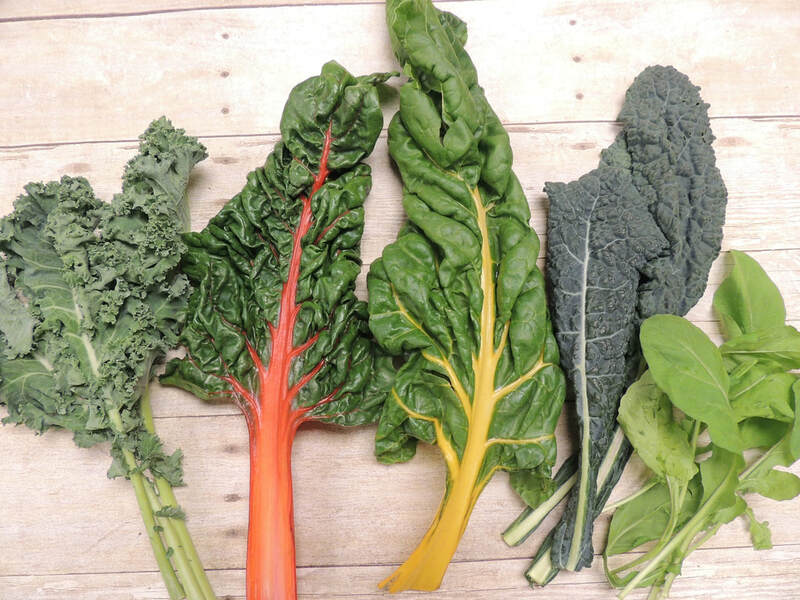 Swiss chard produces crinkly leaves similar to beet greens. The veins may be red, white or multicolored. Bright Lights Swiss chard creates a colorful display in the garden. 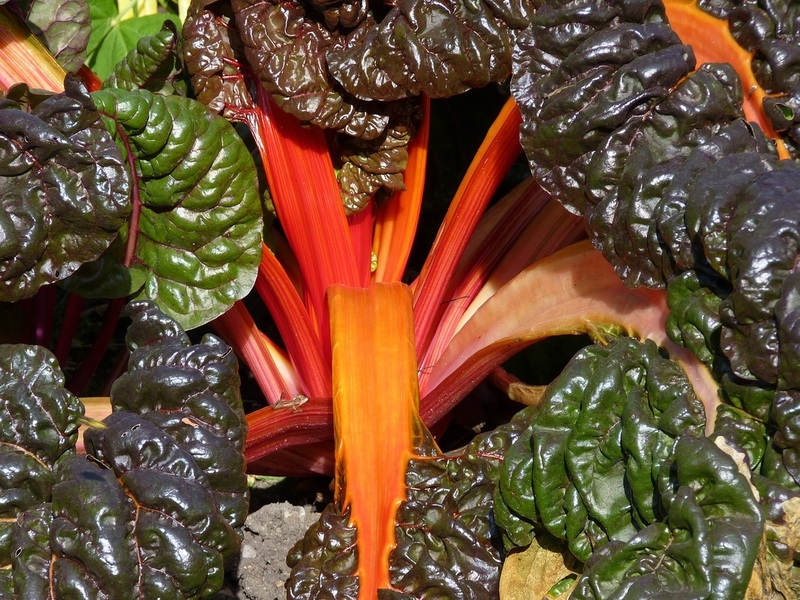 Chard can be served raw in salads or cooked and served like spinach.